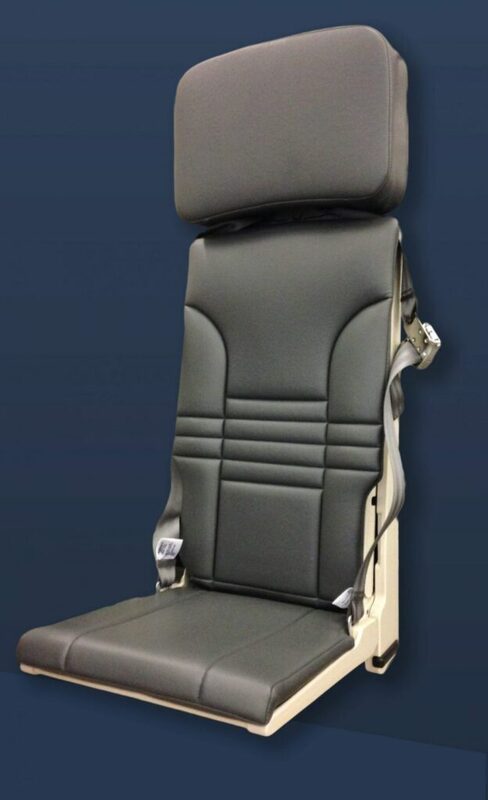 We have developed a range of lightweight flight attendant seats featuring angled backrests to provide enhanced comfort for the occupant. 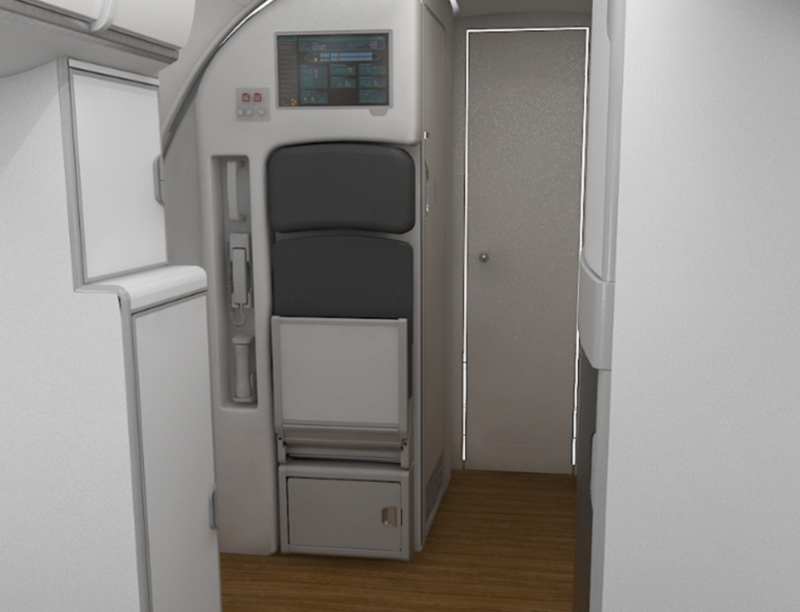 We provide styling solutions which are adaptable to suit individual customer requirements and offer harmonisation with numerous interior cabin styles. 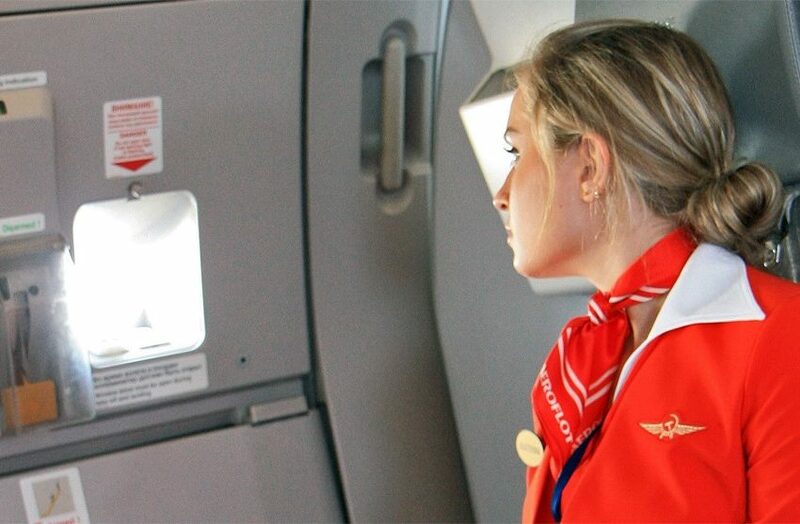 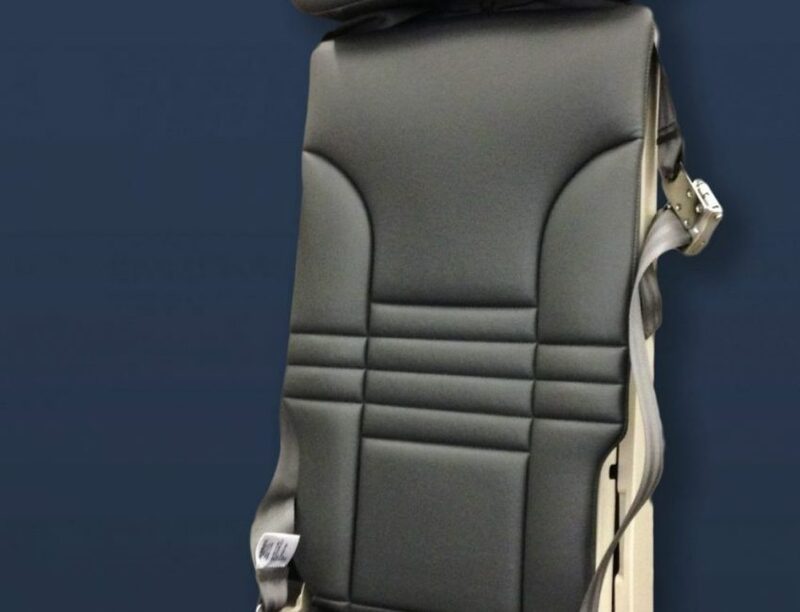 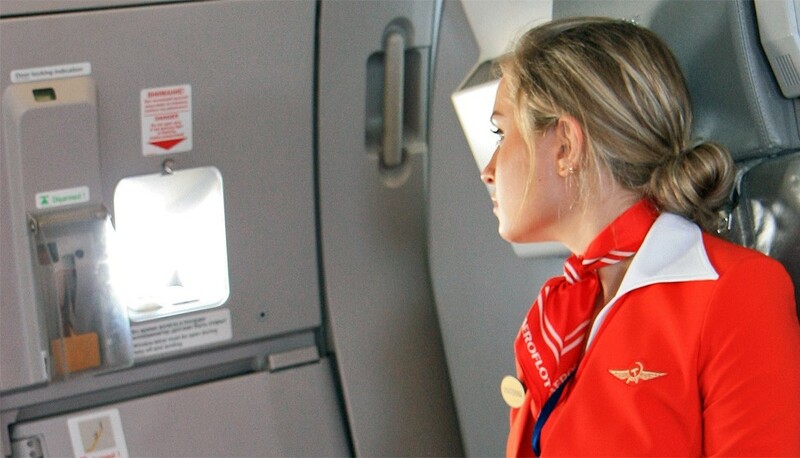 Options are available to accommodate a variety of attachment methods, locations and orientations within the aircraft, including sliding mechanisms for seat stowage.